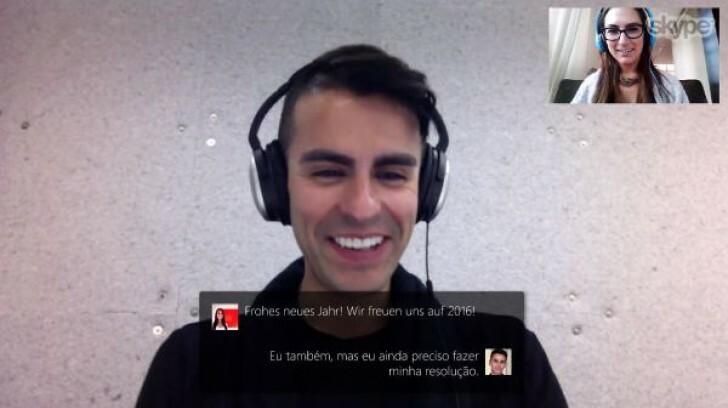 If you are the type of person who has a lot overseas communication to deal with, or simply like the idea of international networking, then chances are you have tried Skype's futuristic real time translator feature at leas once. It was launched way back in 2014 and has been improving since. Microsoft seems to have taken a particular liking to it, as evident by the latest update that takes it beyond Skype calls. You can now use Translator in any regular voice call as well. That includes both landline and mobile calls, meaning the other party no longer has to be a Skype user. Naturally, you have to have Skype credit to place said call and make use of the feature. Since it is currently in an early stage, you also have to be signed in with a Windows Insider account and download the Skype Preview app. It is linked in the source. 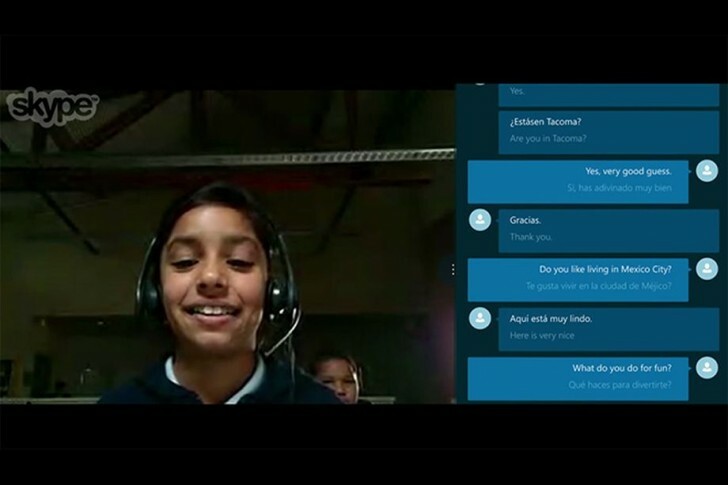 Skype Translator currently supports nine spoken languages: English, Spanish, French, German, Chinese (Mandarin), Italian, Portuguese (Brazilian), Arabic, and Russian. To enable it, you just have to open the dialer, call the other party and look for a toggle, marked "Translate". You do have to select the languages yourself, but other than that, the automatic machine learning translation system is pretty impressive. Yes. It support planet mars languages. By that time you already in hell, no need for a translator.